The stars of Game of Thrones lit up the red carpet in Belfast tonight for the first episode from the final season of the show that all began in Northern Ireland ten years ago. 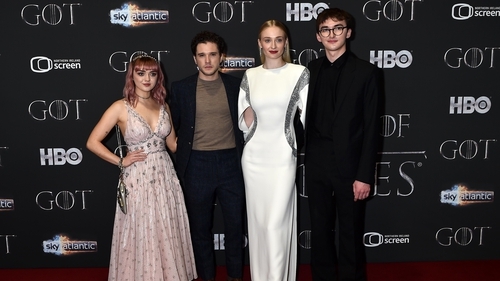 Kit Harington, Sophie Turner and Maisie Williams were among the cast who attended the premiere, along with the show's executive producer Bernadette Caulfield and producer Chris Newman. 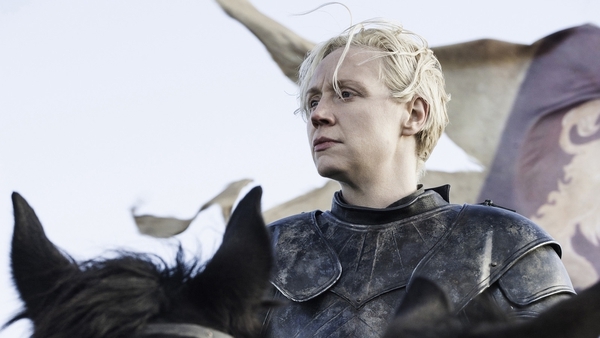 The show is credited with bringing £30m into Northern Ireland in tourism, with fans from across the globe flocking to see the various locations where the series was filmed. A GoT touring exhibition has also started at the Titanic Exhibition Centre. Dublin actor Liam Cunningham has described the moment he hung up his costume as Davos Seaworth as emotional. The eighth season will be shown on Sky Atlantic at 2.00am on Monday April 15.